Posted in Show & Tell. 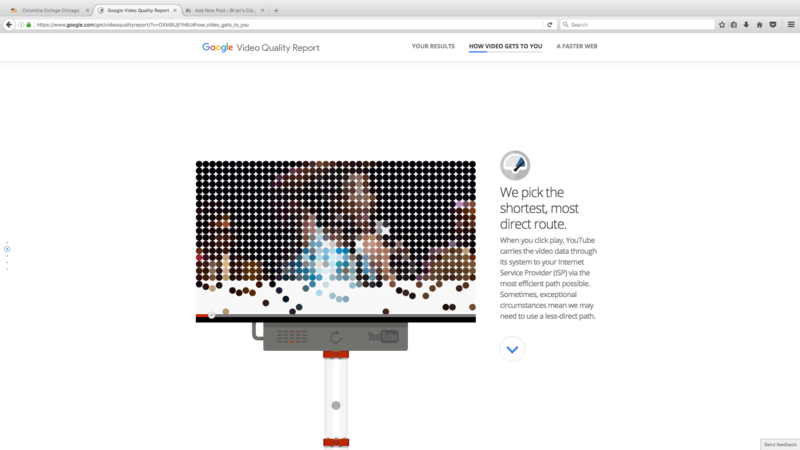 Tagged animation, CSS, explanatory animation, Google, video, youtube. Posted in Show & Tell. Tagged web game. This week’s show & tell is an article that could prove useful in our futures. In a world where we are pushed and pressured to think creatively – and do it quickly – sometimes we’re just not feeling it. Envato’s blog (the people behind Tuts+) has some tips for us. Posted in Show & Tell. Tagged article, creative edge, creativity, refresh. 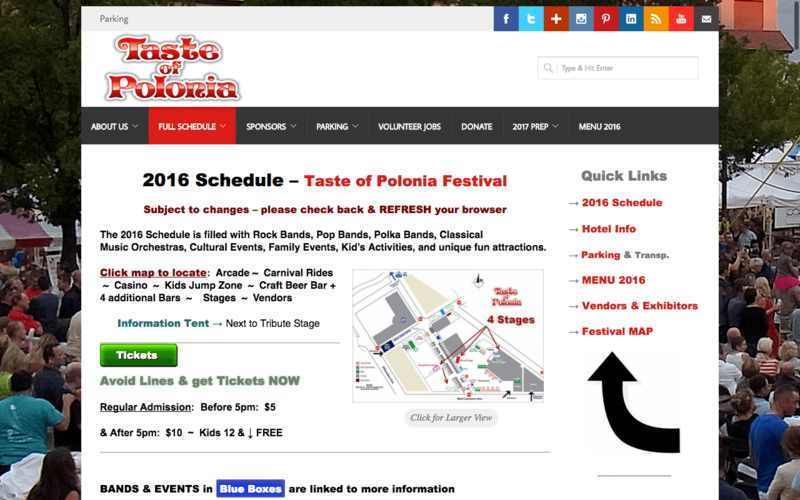 The event I chose for my project is the Taste of Polonia Festival. Taste of Polonia is a festival celebrating Polish culture, food, and music and is held annually in Chicago’s Jefferson Park neighborhood. The existing site needs help. It’s rather garish, and seems stuck in a time warp from 2000. 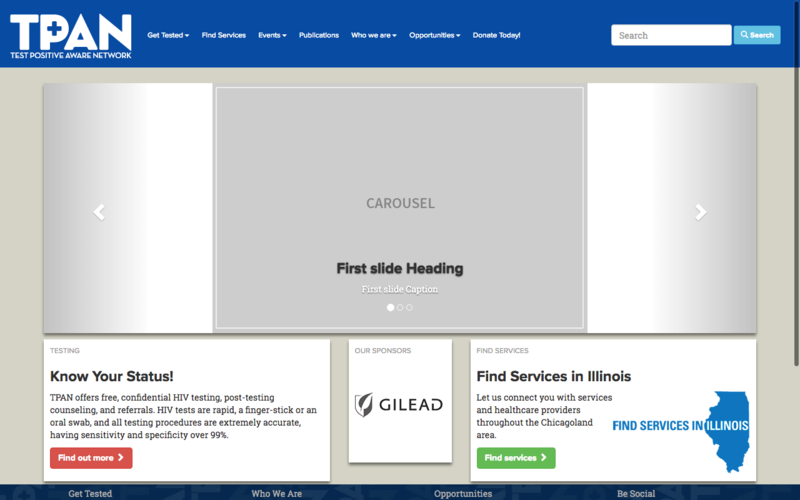 Thankfully, it’s at least usable, even if not exactly visually pleasing. Posted in Project. Tagged event, style, style tile, WordPress. If you’ve ever wished your Mac had a touch screen, good news! An ex-Apple Engineer came up with an app for that. Posted in Show & Tell. 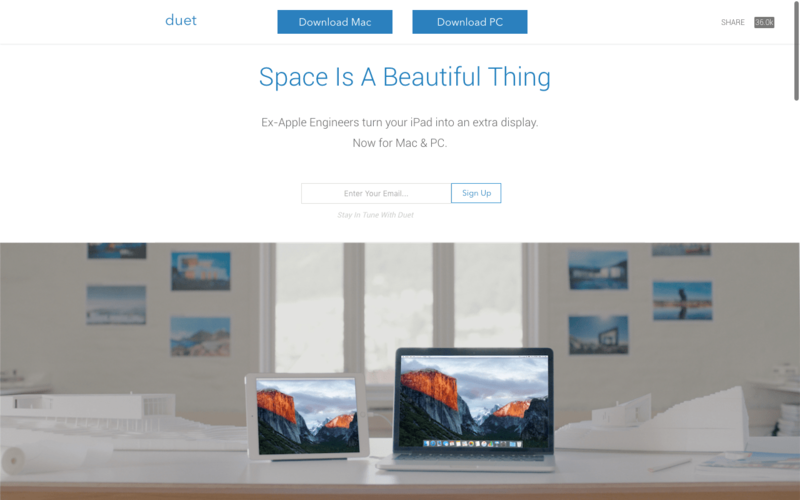 Tagged Duet, Duet Display, graphics tablet, iPad, Mac, tablet, touch screen, Windows. 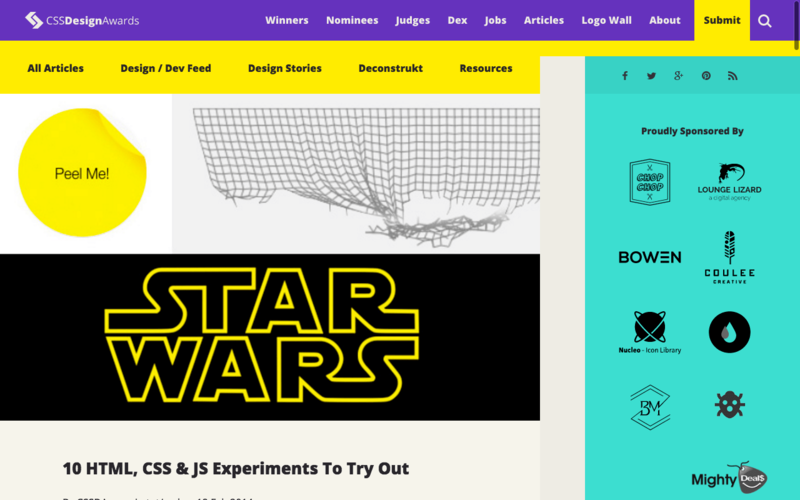 I am in love with Bright Bright Great’s landing page. 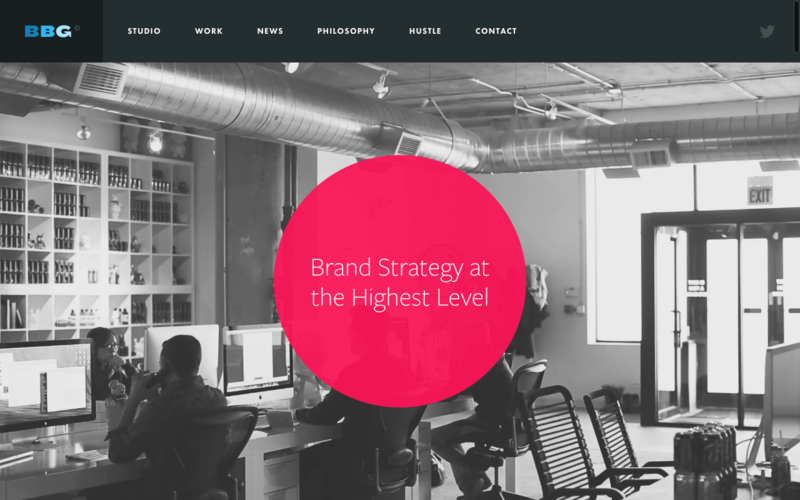 Everything from the background video to the typography made me fall in love with their site. Posted in Show & Tell. Tagged chicago, design, show and tell, studio. Material Design for Bootstrap marries together the best of Google’s Material Design and Bootstrap in one easy-to-use framework. It’s no secret that I love Bootstrap. I’ve started using the new 4.0 Alpha version for my redesign/rebrand project, and that’s been quite an undertaking since there’s a lot that has changed in the way Bootstrap does things. But while I was researching the new 4.0 Alpha version, I ran across something new and unexpected. May I introduce to you Material Design for Bootstrap, putting together the best of Google’s Material Design and Bootstrap. Posted in Show & Tell. 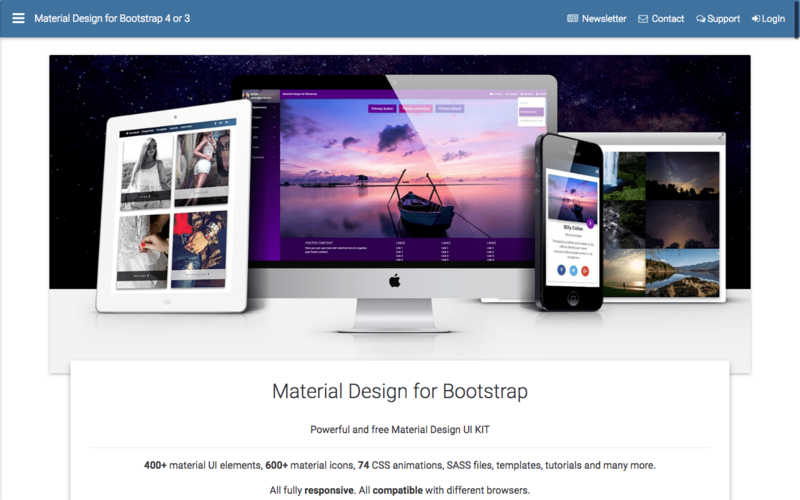 Tagged Bootstrap, Frameworks, Google, HTML5, Material Design. For the TPAN website rebrand/redesign project, I am once again choosing to use the Bootstrap framework. 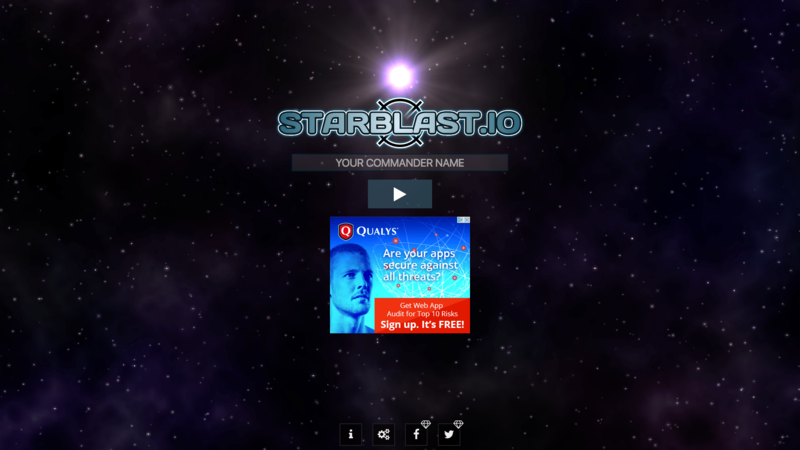 I am a big fan of Bootstrap because it takes the guesswork out of designing websites. Because I tend to use Bootstrap quite a bit (currently at version 3.3.6), I’m considering switching over to the Bootstrap 4.0 alpha release. With version 4.0, the folks at Bootstrap are completely rewriting the framework to use flexbox, which is an exciting development. I’m considering switching over to it because I want to get my hands dirty with the newest version and take advantage of the flexbox advancements. Posted in Project. Tagged class project, project, rebrand, redesign, TPAN. Posted in Show & Tell. 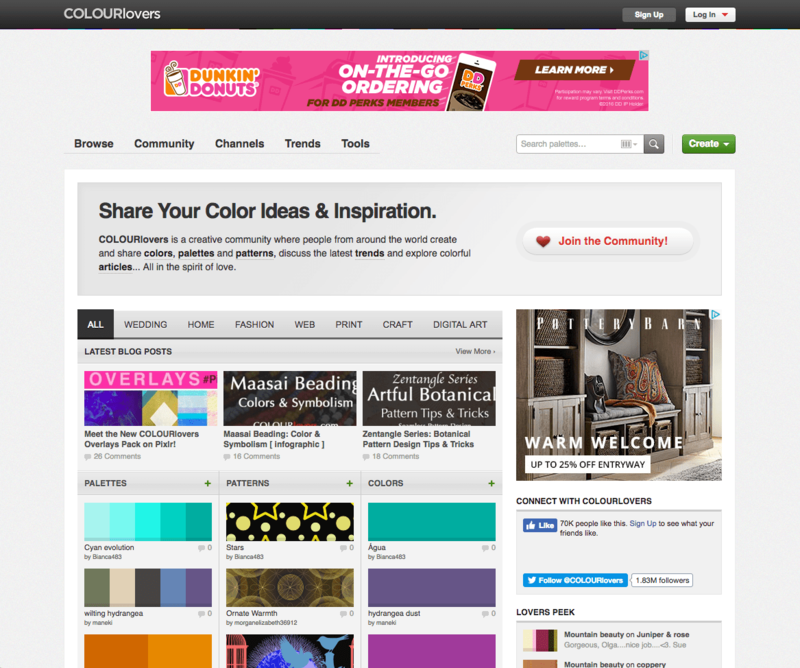 Tagged color, color pallets, Colour, colour palletes, user generated.